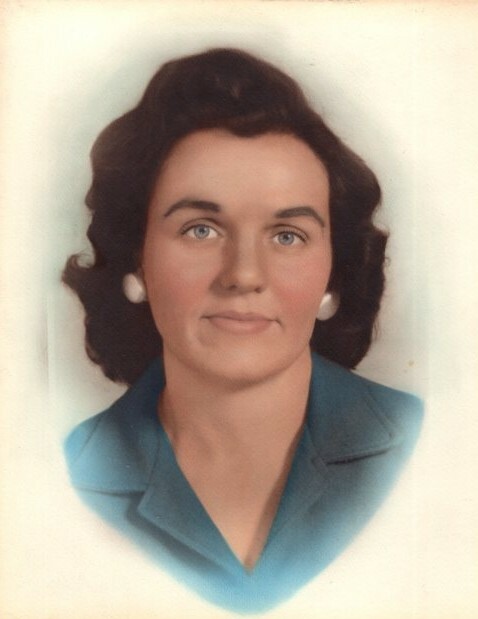 Christine Frances (Dow) Webb, 83, of Fort Gay, WV passed from this life to her heavenly home on Monday, August 20. 2018 at the Jordan Center surrounded by loved ones. Christine was born September 3, 1934 in Lumberton, NC. In addition to her parents Marion Dow, Katie Dow Thompson and stepfather Fred Thompson, she was preceded in death by her first husband Richard Thompson; sons Steve Thompson and Mitchell Webb; sister Dorothy Artrip; brother Bobby Dow; grandson Stuart Wellman and her loving husband of 59 years, Edgle C. Webb. She is survived by her son Rick Thompson; daughters Fontella (Charlie) Brewer, Patty (Butch) O'Brian and Diana (Mickey) Thompson; grandchildren Steve (Stephanie) Thompson, Travis (Amanda) O'Brian, Wes (Kristi) Thompson, Rachel (Drew) Bailey, Annie Weible, Katie O'Brian, Wade Thompson, Taylor Brewer, and Dalton Thompson; 13 great grandchildren; and special brother in law Martin (John) Artrip. Christine was of Baptist faith and attended Rush Branch Church for many years. She loved and served the Lord and was a great inspiration to all who knew her. Her beautiful voice singing praises was known to many. Her faith, love and guidance will be missed by her family and friends. Funeral services will be conducted Saturday, August 25, 2018 at 11:00 AM at the Young Funeral Home Chapel with Brother Mack Ray Cyrus, Brother Tom Kitts and Brother Richard Maynard officiating. Burial will follow in the Lynch Cemetery in Fort Gay, WV. Visitation will be Friday, August 24, 2018 from 5:00 PM until 9:00 PM at the Young Funeral Home Chapel. Special thanks to all her friends who visited her over the years, the staff of the Jordan Center for the care she received, and to Karen, Sherry, John, Connie and Irene for the kind words and loving consideration. 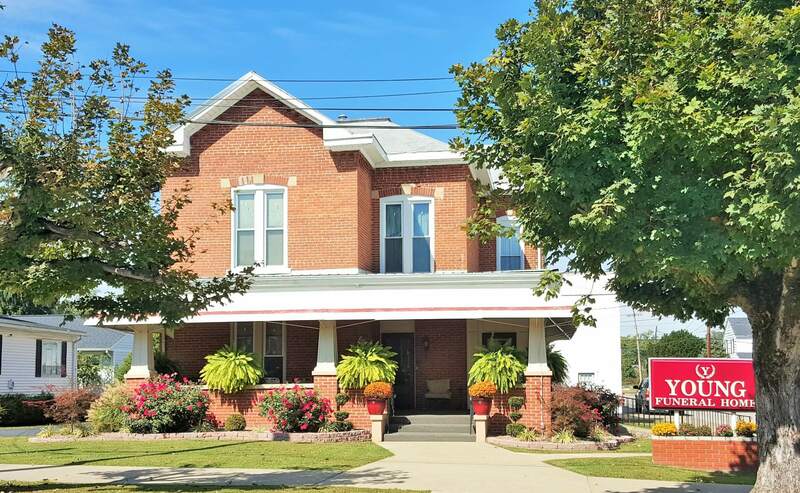 The care of Ms. Webb has been entrusted to Young Funeral Home.